The post Is Travel Insurance Worth It? appeared first on Club Thrifty. When you’ve got a case of wanderlust, there’s nothing more thrilling than scheming your next adventure. Travel offers something for everybody – exploration of beautiful locales, a window into different cultures, challenging physical activities, and unique food. But, what happens when your trip doesn’t go according to plan? As awesome as traveling can be, all it takes is one broken ankle or bout with the flu to derail your awesome trip. Imagine having to not only cancel your trip last-minute, but to lose all the money you’ve already spent! Now, that’s what I’d call a bad trip! That’s where travel insurance can save the day! No matter how meticulously you plan your grand adventure, life sometimes gets in the way. I mean, think about the ways your trip could be ruined or cut short, through no fault of your own. You or your travel companion could get sick and be unable to fly. You could get hurt while hiking in the Swiss Alps. You could have to rush home suddenly for a family emergency. With a good travel insurance policy, you don’t have to lose out on all the money you’ve poured into a trip. You could be reimbursed for expenses related to an injury or for canceled travel. It’s important not to assume every policy covers the same events, or you could be in for a terrible surprise when you need to use it. Shop around for the specific type of travel insurance you need. So, let’s talk about the different types of travel insurance and what they offer. The two main categories of trip insurance are for medical expenses and trip cancellation (and sometimes interruption) coverage. Let’s take a look at common expenses for both. One pro of travel insurance is coverage of medical expenses from illness or injury while on your trip. Your existing medical insurance may not provide coverage, especially when you’re traveling overseas. You never know when a serious illness may strike or you’ll suffer an injury. Even a minor injury or illness can incur thousands in expenses. Medical care costs in other countries vary widely, but it’s always wise to be prepared for emergency medical expenses. If you think about it, coughing up a few hundred bucks now sounds better than racking up thousands of dollars in medical bills! The other major pro for buying travel insurance is to cover the trip itself! What would you do if you suddenly had to call off the entire thing? Would you lose the money you’d already spent on plane tickets, hotels, sightseeing, and other parts of your trip? Travel insurance helps you get most, if not all, of the money back when canceling or delaying your trip. Whatever the cause of the cancellation, travel insurance helps ease the worries over unforeseen circumstances. If someone in your family gets sick or passes away just before the trip and you can’t go, you can focus on them and not worry about losing money. If you end up having to head home in the middle of your travel itinerary, you can rest easy and save the money for another trip. Most travel insurance companies have a wide array of options for coverage. Issues with lost or stolen passports, baggage delays, canceled trips, extreme sports injuries, and more can be protected with travel insurance! No matter how great a policy you choose, travel insurance can’t fix every problem. Even if you opt for the most comprehensive coverage, you might run into different issues that you didn’t buy coverage for. Be sure to look over the policy in detail before purchasing to ensure it covers the most important aspects of your trip. As with any insurance claim, sometimes dealing with the insurance company can be a hassle. You’ll probably face some phone calls, filling out paperwork, and justifying your expenses. 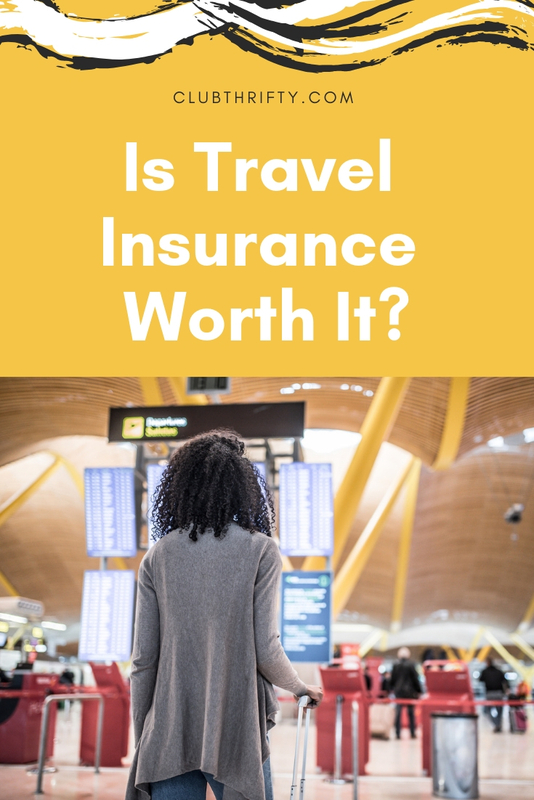 That said, most travel insurance companies offer multiple options for filing a claim, including online, through their apps, or by calling a customer service representative. For the international traveler, travel insurance is a must. Flights can be pricier from the U.S. to overseas destinations and you typically stay longer as well, adding to your lodging costs. Because international travel can be more expensive than domestic travel, it increases the value of travel insurance. Overseas medical expenses can also be expensive. You don’t want to get stranded in a foreign country with no way to pay for necessary medical treatment. Extra expenses for hospitals, emergency transportation, or unknown costs for treatment could decimate your bank account in a flash. 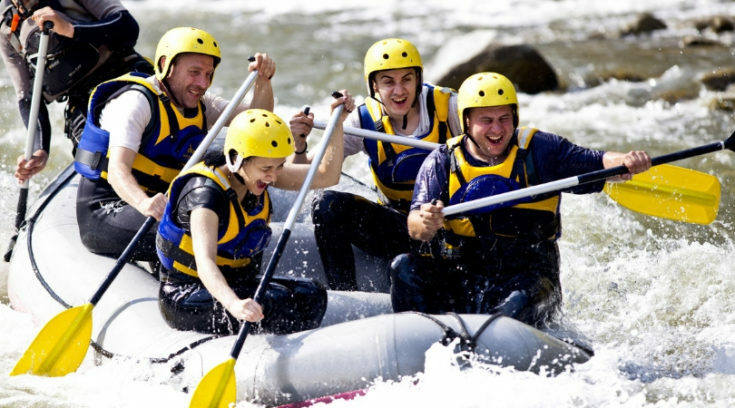 If you’re into high-risk sports or activities, you should probably get travel insurance. 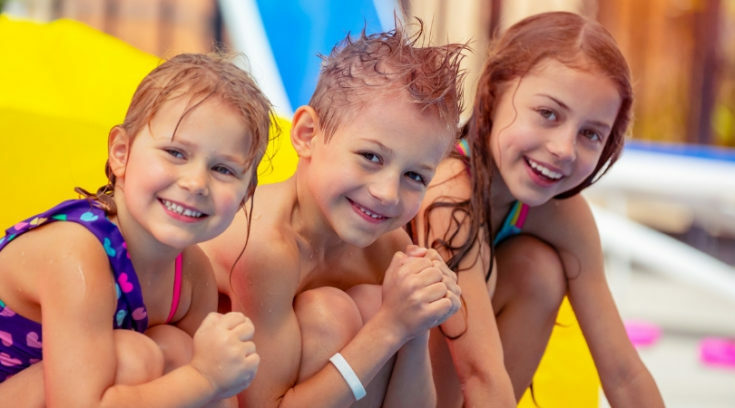 Find coverage for “extreme” activities such as skydiving, cliff-jumping, and rock climbing so you’ll know you’re protected in case of an accident. Cruises are a bit unique compared to other kinds of travel. Often, you book with a single up-front payment, so you lose a large chunk of money if you can’t go. In addition, international travel and risky activities are common on cruises. Therefore, you want to be well covered if you are taking a cruise. Weather is another factor in cruising. Without some type of cruise insurance, you your flight is delayed or canceled, you could end up missing your departure. In that case, you could also be out the cost of your cruise deposit and more. Of course, in some instances, it’s not necessary to buy travel insurance. Here are times you could skip it. You’re traveling in the US – Domestic travel is typically cheaper than traveling overseas. If your trip expenses are cheap enough that you could afford to lose it in case of an emergency, then you might want to skip the trip insurance. You have coverage through a credit card – Many credit cards provide some level of trip cancellation coverage when you book through them. Check with your credit card company to find out what they already offer you. Also remember that you’re only covered for the activities you booked using that card. You’re looking for flexibility – While it may be tempting to buy travel insurance “just for peace of mind,” it’s not always a wise investment. If you’re booking hotels, flights, and other aspects of your trip separately, think of ways you may already have flexibility built in. Maybe your hotels refund fees if you cancel with over 24-hours’ notice. Don’t pay for insurance as a cancellation policy. World Nomads even has categories for protection in case of other circumstances, such as if your credit cards or passport are stolen. They also are one of the best at covering extreme sports for U.S. residents, offering coverage in more than 100 activities. Obviously, no one has a crystal ball to predict when something might go wrong with a trip. That’s why travel insurance offers some peace of mind. If you’re lucky, your whole trip will go off without a hitch. But just in case, be sure to include a bit of travel insurance research in your planning.